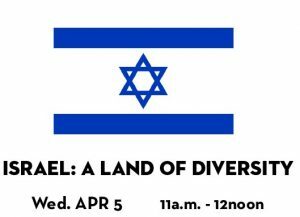 On Wednesday, April 5th at 11:00AM, Christina Salhi will present Israel: A Land of Diversity. 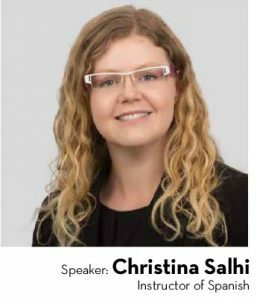 Please join us in room 1300 of Henderson Library for this talk as a part of our International Journeys series. The talk is free and open to the public. Bring your lunch!